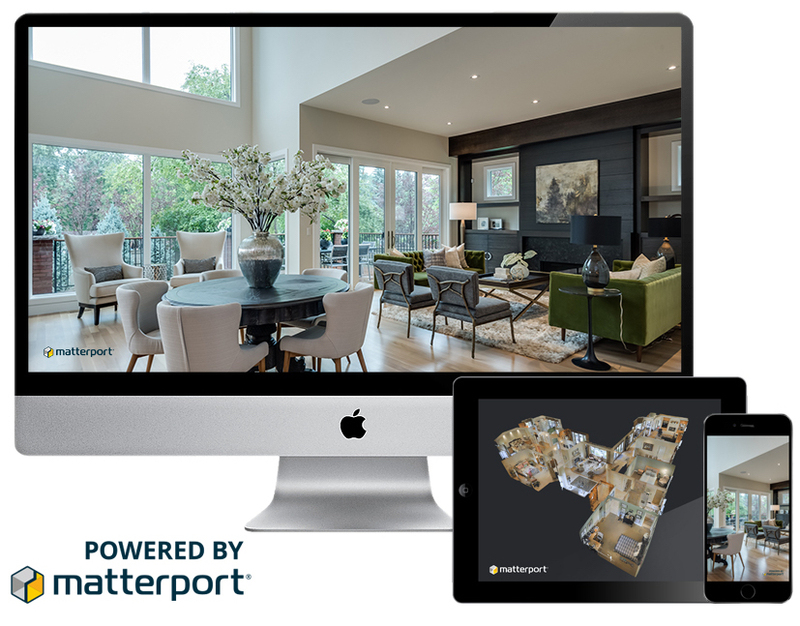 Let matterport technology set you apart in this endless sea of listings. Capture more online shoppers than your traditional online marketing. 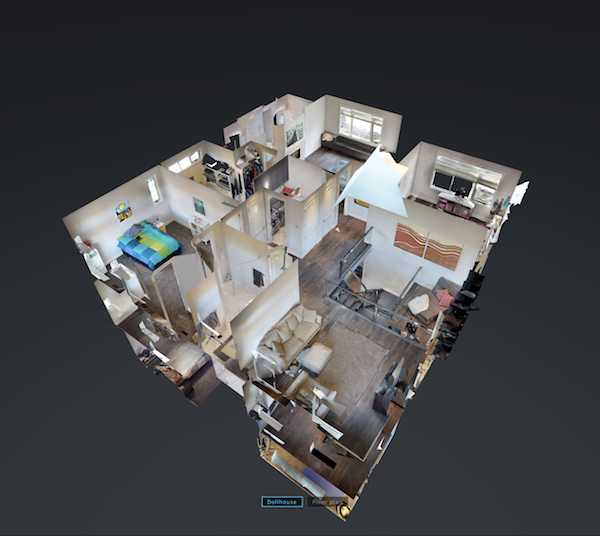 3 dimensional visualization will help your clients attain & draw more attention to their listing. 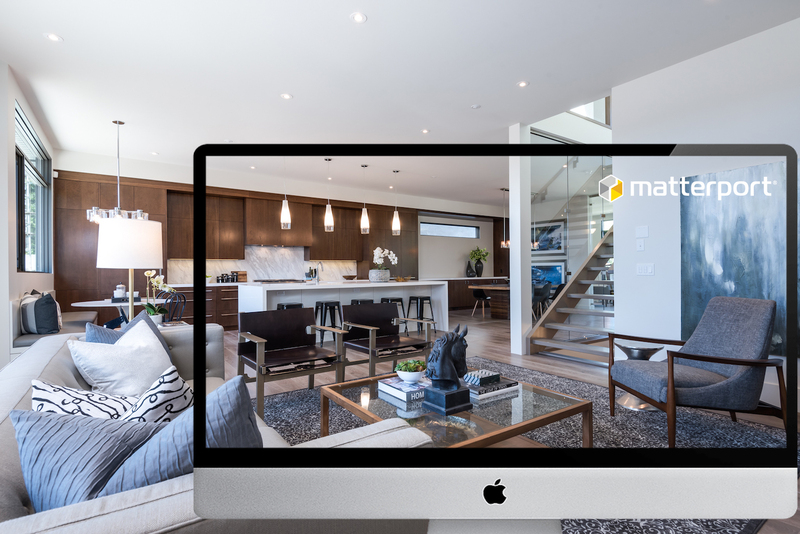 This technology will turn your listing a 24/7 open house. Compatible with all devices and seamless integration with web and social media. 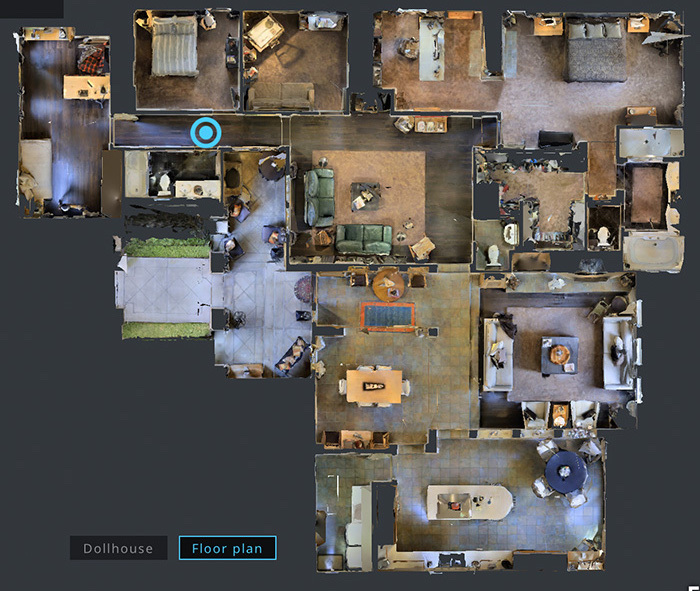 Show how the entire home fits together with our proprietary Dollhouse View.